Commercial refrigeration repair in Hampshire is a cost effective way of ensuring your kitchens are running at their best. Here at Caterfix UK, we know that making sure your refrigeration unit is working at the correct temperatures is vital to any commercial kitchen. In fact, temperatures outside of the regulated limits could even result in your kitchen being closed down. 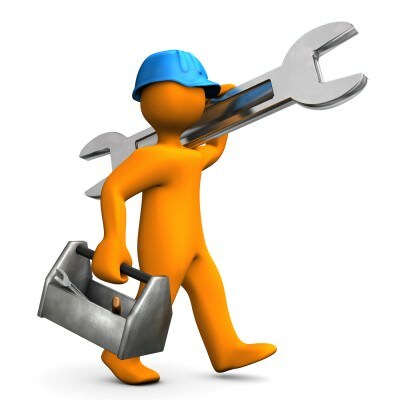 Caterfix UK are on hand to keep you up and running with timely commercial refrigeration repair in Hampshire. Our services are highly regarded, and many of our customers stay with us after an initial emergency. Read on to see how you can benefit from commercial refrigeration repair in Hampshire through Caterfix UK. Caterfix UK are highly regarded throughout Hampshire for our commercial refrigeration repair, and this is because we offer high quality repairs at a time to suit your business. Our commercial refrigeration repair engineers carry a number of replacement parts on them, ensuring the process goes as smoothly as possible. This means that in nearly all situations, we can make the repair the first time we visit your commercial kitchens. Every member of our team are experts in commercial kitchen equipment. They have extensive experience and will figure out the issue and find a cost effective repair in no time at all. Your commercial refrigeration repair will be completed to the highest standards. What If a Commercial Refrigeration Repair Is Not Possible? Choosing Caterfix UK for your commercial refrigeration repair in Hampshire ensures that you will get expert, honest and trustworthy advice on what we can do and what we can’t. We will never tell you to replace your refrigeration equipment unless it is absolutely necessary and in your best interests. Our engineers will do everything they can to find the best value for money option to meet your needs. They will endeavour to provide an immediate commercial refrigeration repair, however, if that is not possible, then we can still help. We have a fully stocked warehouse with a range of new and used commercial kitchen equipment in stock. Whatever your budget, we will have a replacement refrigeration unit to suit. Just talk to your engineer, and he will give you his expert advice on what is best for your commercial kitchen. We are sure that you are well aware of the laws surrounding refrigeration and food hygiene – they are central to running a great commercial kitchen. One of the key indicators that you need commercial kitchen repair, is to look at your temperature charts. Your commercial refrigeration units should be running at between 3˚C and 5˚C to ensure they meet legal requirements. If the temperature is outside of these guidelines, then it is time to call in Caterfix UK. It might be a simple issue, such as the door needing realignment, but it could be something more complex, so getting our engineers in as quickly as possible will save you a lot of time and worry. As we are specialists in commercial kitchen services, we understand that your kitchens are rarely accessible at standard nine to five hours. Whether your kitchen is in a school, a hotel, a bar, a restaurant or any other business premises, access during the busy day time can be tough. Perhaps you run an all night takeaway in Hampshire, or a 24 hour canteen, whatever the reason, we will come when you need us to be there. 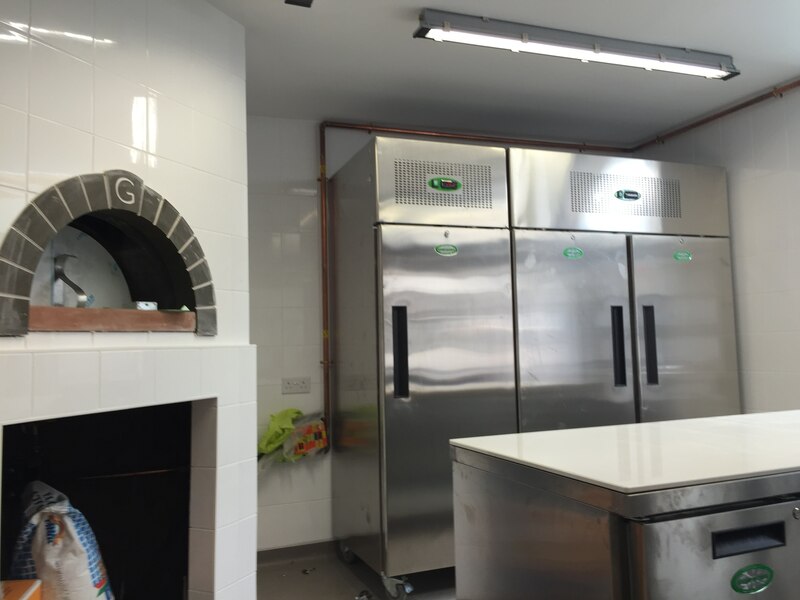 We have a 24 hour a day emergency call out service, or you can book in with us for your commercial refrigeration repair to be completed at a time to suit you. Keeping your kitchen performing at its best can be costly, however, with Caterfix UK in Hampshire, we offer a financial option that enables you to save money in the long term. We provide customers with the choice of a 12 month retainer, meaning that they save money on call out charges. You will get a cost effective repair whenever you need one from our local specialists. Our commercial refrigeration repair service can be called upon to maintain your equipment, avoiding last minute repairs too. We aim to provide our customers with great value for money, offering commercial refrigeration repair prices that are affordable and reasonable. If you need us in an emergency, call 0800 808 7760. You can speak to our friendly team at any time, day or night, and get help with your commercial refrigeration repair in Hampshire.